Update: Changed the curls on her mane so they flow in a spiral better. This was a beautiful episode, with a beautiful new character. 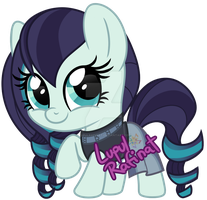 Coloratura, AKA Countess Coloratura, AKA Rara, voiced by Lena Hall. Taken from the scene near the end of the episode where she finishes her piano piece and is about to address the crowd. 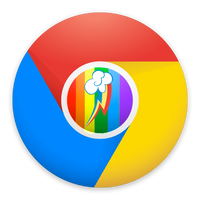 A SVG vector is available at Derpibooru. 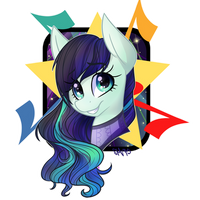 You can also get a vector of her cutie mark at Derpibooru. My Little Pony is the property of Hasbro. 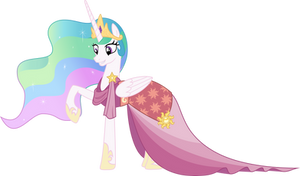 I used this vector on a PMV that's being uploaded, hope you can wait for it. That was an amazing episode. Hey can you make a seperate vectory where she's without her attire? Are you gonna do the two alternate versions? I hope so. You are one of the best vector makers. I appreciate it. Maybe this coming weekend? Well, no, on second thought the finale's this weekend so I'll be doing stuff from that like crazy I'm sure. I'll try to find time in December! Stupid real life and full-time jobs right?